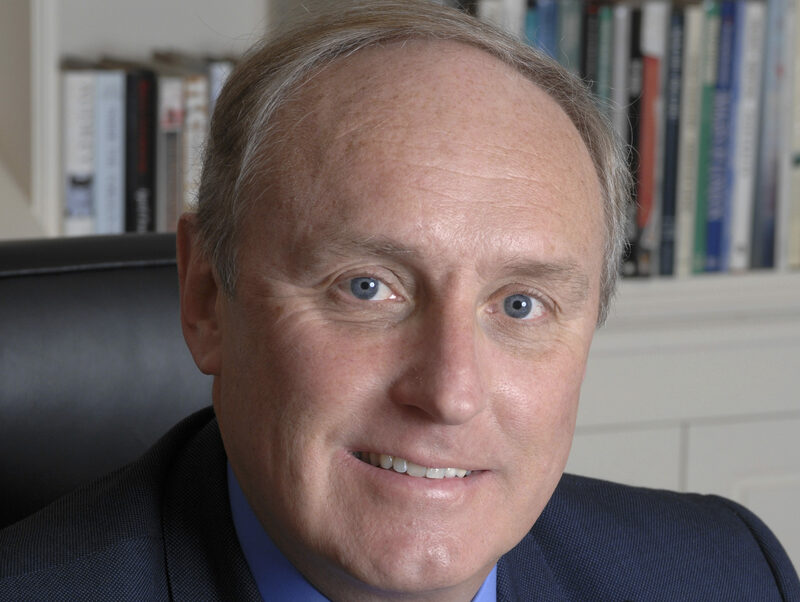 Daily Mail editor Paul Dacre will deliver this year’s Society of Editor’s annual lecture in November. Dacre will step back from editing the daily newspaper later this year after 26 years in charge. He has been described by Mail owner Lord Rothermere as “the greatest Fleet Street editor of his generation”. His speech will kick off the society’s 2018 conference, to be held at the Lowry Hotel in Manchester from November 4 to 5. 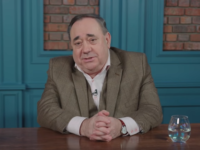 Society of Editors executive director Ian Murray said it was a “tremendous coup” that Dacre had agreed to speak at the conference. Whatever your politics, there is no denying that the Daily Mail has been a power in the land under his editorship: always impactful, often controversial, never timid and tremendously effective,” he said. This year’s theme will be “The Trust Factor – And How to Fund It” exploring ongoing issues around maintaining trust in news organisations and sustaining them in the face of falling revenues. The conference will start with the President’s Reception and Society Lecture followed by an evening networking buffet on Sunday, 4 November. The full-day conference takes place the following day at the hotel. Previous lecturers have included Evening Standard and Independent owner Alexander Lebedev and former Guardian editor Alan Rusbridger. SOE members can take advantage of early bird rates of £499 +VAT for full conference and accommodation if booked by Friday 7 September or £549 +VAT for non-members. Full rates can be can be found online. 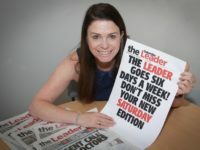 Will the erroneous apostrophes be removed by the Society of Sub-Editors?